Bluecoat Sports puts safety first and we are delighted to offer the National Pool Lifeguarding Qualification at our pool here in Horsham, West Sussex. The Institute of Qualified Lifeguards is part of the Royal Life Saving Society (RLSS). They are a leading provider of lifeguard and lifesaving training across the UK. 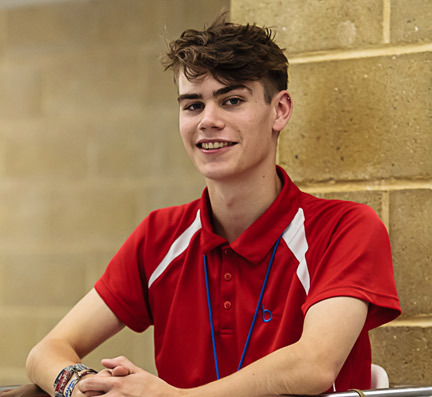 The National Pool Lifeguarding Qualification (NPLQ) is widely recognised by Sports Clubs and can lead to employment opportunities as a lifeguard both at home and abroad. The National Pool Lifeguarding Qualification 8th Edition meets all the criteria for the training and certification of pool lifeguards. It is accepted by the majority of swimming pools, including Bluecoat Sports, as the benchmark qualification needed to work as a lifeguard. The course is run over 5 days and is usually from 9am to 5pm each day. The course fee is £230, this includes the RLSS course manual together with all the assessment and certification costs. Training for this qualification is split into three sections (or QCF units). CPR, AED and First Aid. Once you have completed all sections of the National Pool Lifeguarding Qualification, an assessment is carried out by an Independent Assessor to ensure you have met all the required standards. Once you have completed your NPLQ or if you are you are an experienced First Aider, Pool Lifeguard, Swimming Teacher with National Rescue Award, you can develop your skills further with the NPLQ Trainer Assessor Qualification. Trainer Assessors deliver RLSS vocational qualifications throughout the UK. To become a Trainer Assessor, you must be over 18 years old, a member of the Royal Life Saving Society UK and hold a current National Pool Lifeguard Qualification. For more information and booking, go to www.rlssdirect.co.uk. If you have any questions regarding the National Pool Lifeguarding Qualification, please contact us using 01403 247 572 or email info@bluecoatsports.co.uk.